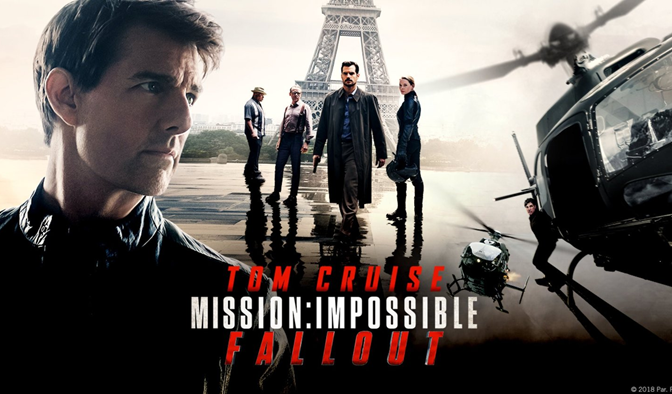 Ethan Hunt and his IMF team, along with some familiar allies, race against time after a mission gone wrong. Tom Cruise, Henry Cavill. Rated: PG-13; Run Time: 2 hrs 27 mins. No reservations are required for this event.